My name is Juan Carlos Obando, I am 42 years old from Toronto, Ontario, Canada and I am an OCR. I started doing OCR more than 5 years ago but got more serious about my sport about 3 years ago. Like many of us in the OCR community I have had many struggles, and many ups & downs, but my love for competing, my love for training is what lifted me every time. There are very few people willing to spend hard earned cash and dedicate countless hours to physical training, with the level of enthusiasm that Mark Petersen does. This guy never quits. In fact, that’s his personal life motto. Mark Petersen does exactly what he says he will do. He loves to face conflict head on. He learns from his defeats and enjoys his victories. 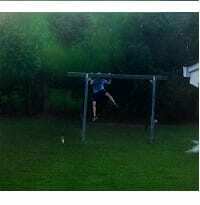 It is clear why Obstacle Course Racing is his sport of choice. I recently had a chance to chat with Jay wright and Steve Hornick, the team behind the creation and execution of the Mud Mulisha Obstacle Course Run series. Having just completed the Shawnigan Lake 6km Mud Mulisha obstacle course race with my husband, I wanted to understand why the team of Jay and Steve loved the mud so much, and why they decided to create a race series of their own. Matt "The Bear" Novakovich burst onto the OCR scene in 2013 with his legendary win over the famed Hobie Call at the Spartan Race in Wintergreen, Virginia. He was quickly recruited to join the Spartan Pro Team and has impressive sponsors such as Reebok. 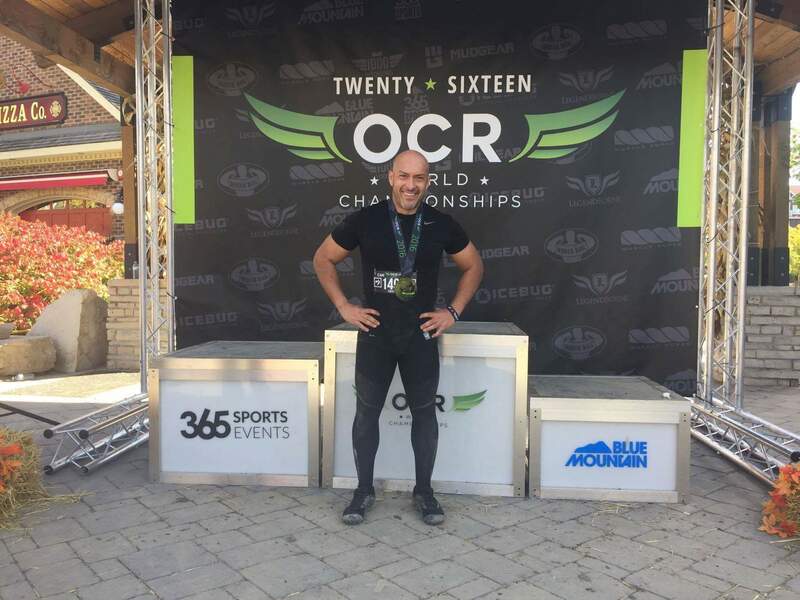 Matt took time out of his busy race weekend schedule to answer some questions for the OCR world to get to know him as a person and athlete better. I saw a Facebook post about the Cahoots race to be held on 06/28/2014, and knew I had to do it. 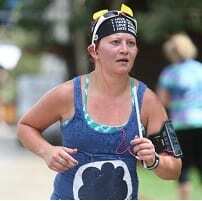 I was so very excited that day to do my first OCR! I was just as excited about doing my this, as I was the day I graduated college! I could barely contain my excitement! 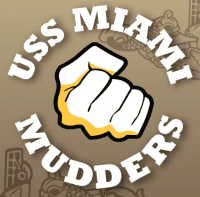 The MIAMI Mudders started as a lunch time running group to stay in shape for the Navy’s Physical Fitness Test. 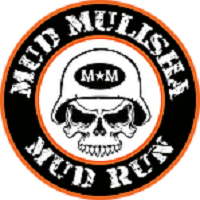 All of the members were part of the crew of the USS MIAMI and after a while, the group decided to test ourselves by signing up for a Tough Mudder. 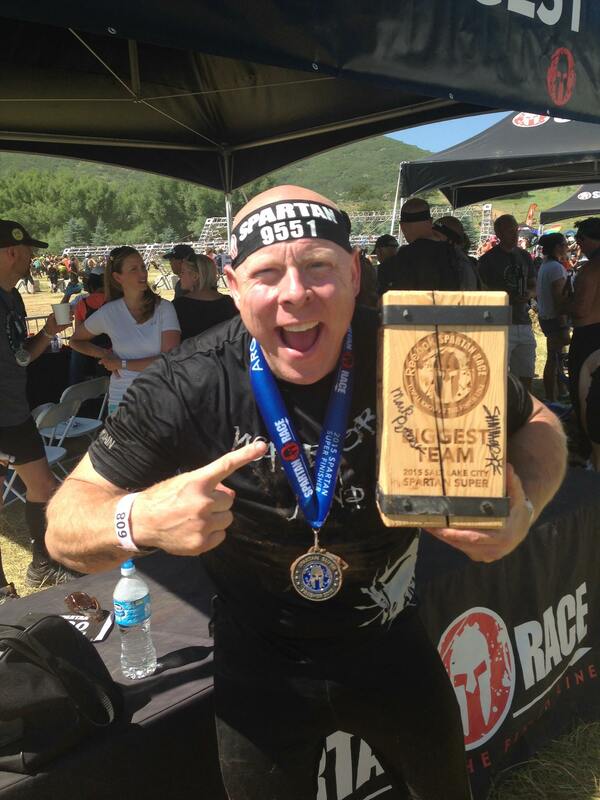 The nine guys that competed that challenge were the “original” MIAMI Mudders and a couple of us “caught the OCR bug”. 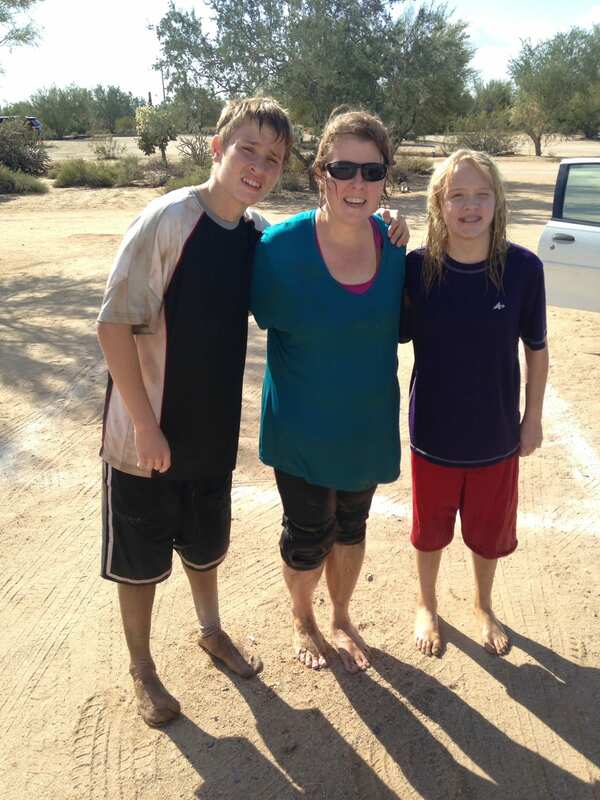 Read about how Bone Frog Challenge really brought the team together. 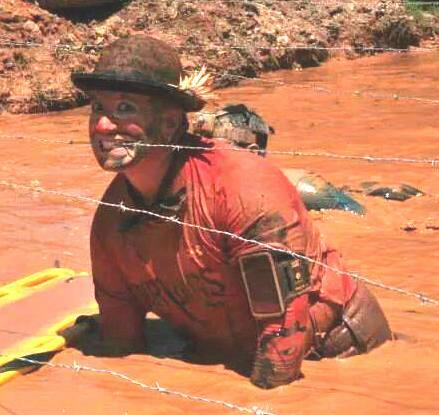 In early 2013 I was driving by a local farm that was hosting something called the Rugged Maniac. I didn't really have a clue what this was at the time but the billboard looked cool and I wanted to find out more. Shortly after my 21st birthday, I was diagnosed with Rheumatoid Arthritis and Lupus. This blow was hard to handle as I had been very sick for some time and being diagnosed with both at such a young age was a hard pill to swallow. For the next eight years of my life I became very ill and spent a lot of time at the hospital. Lupus and RA were controlling my life. I had numerous surgeries, blood clots, and a detached retina. 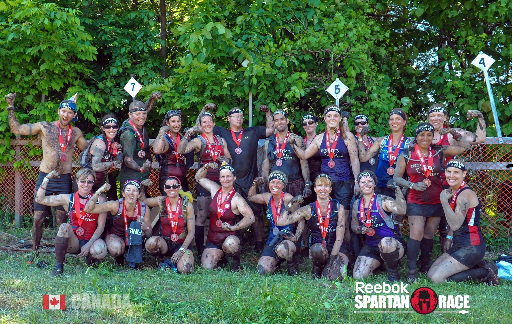 The Canadian Mud Queens is one of the newer OCR groups I have joined on Facebook. These ladies are passionate about their races, and about helping others newer to the sport with questions ranging from the best gear to how to train hard for success. I had the opportunity to conduct an over Facebook interview with Kelly Ripley, one of the founders of the Canadian Mudd Queens.